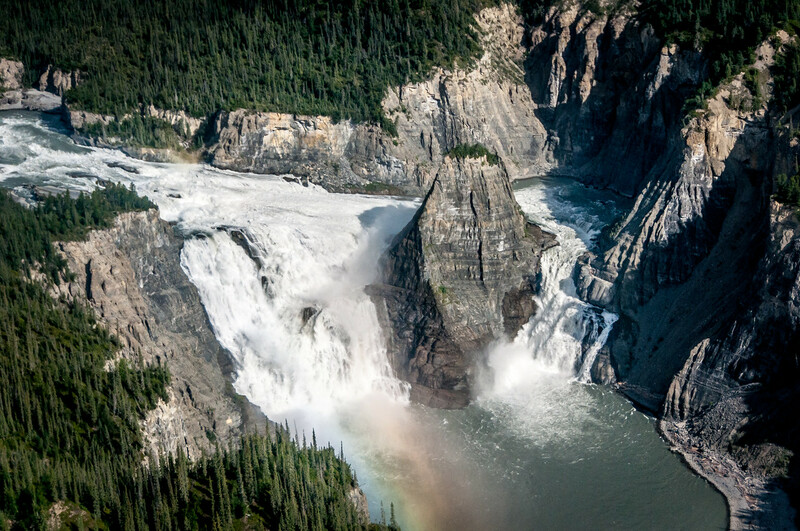 The Northwest Territories is a territory of Canada and also the most populous of all Canadian territories. 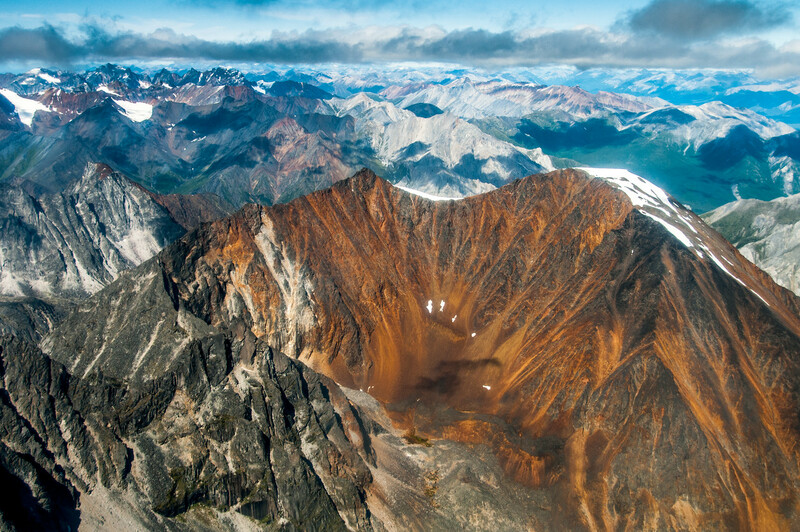 It shares borders with two other territories: Yukon and Nunavut. 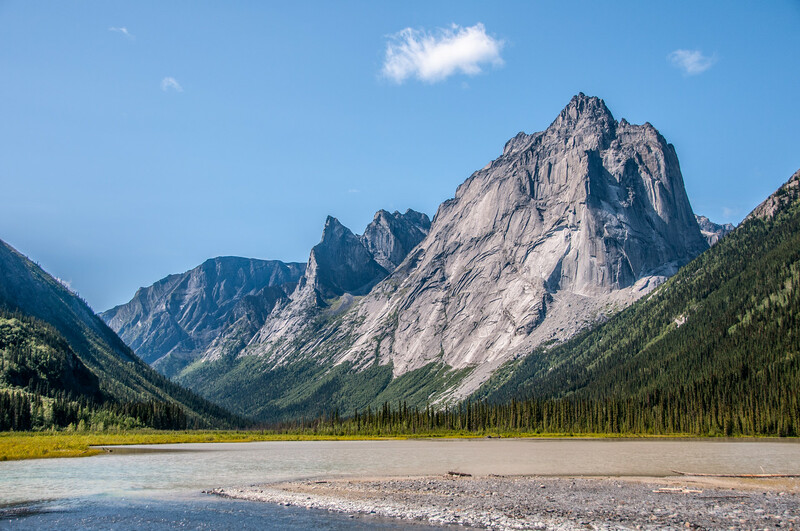 Travel to Northwest Territories is not common until of late wherein more people are discovering the natural beauty that the place has to offer. 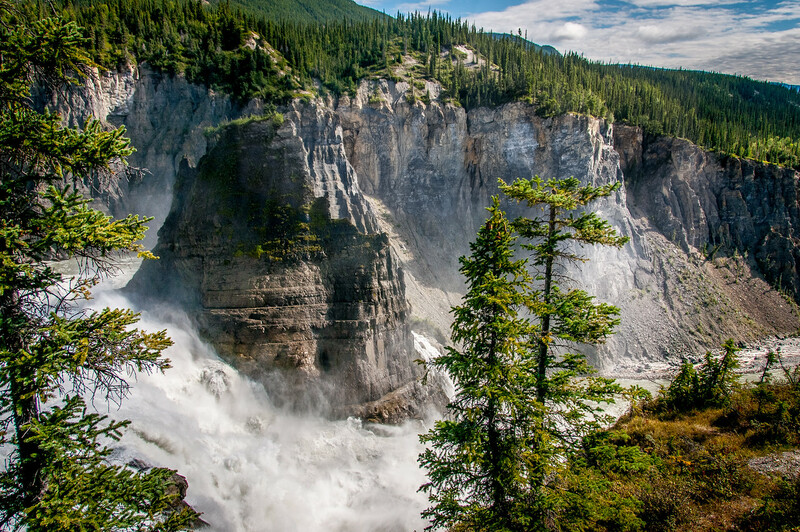 As the name implies, it is located in the northern part of Canada. The land area in the Northwest Territories is quite massive. It is also home to the largest lake in Canada – the Great Bear Lake. Meanwhile, the deepest body of water in North America (Great Slave Lake) can also be found in the Northwest Territories. Due to the size of the territory, there might be climactic differences depending on where you are located. The southern part features a subarctic climate while the northern part has a polar climate. 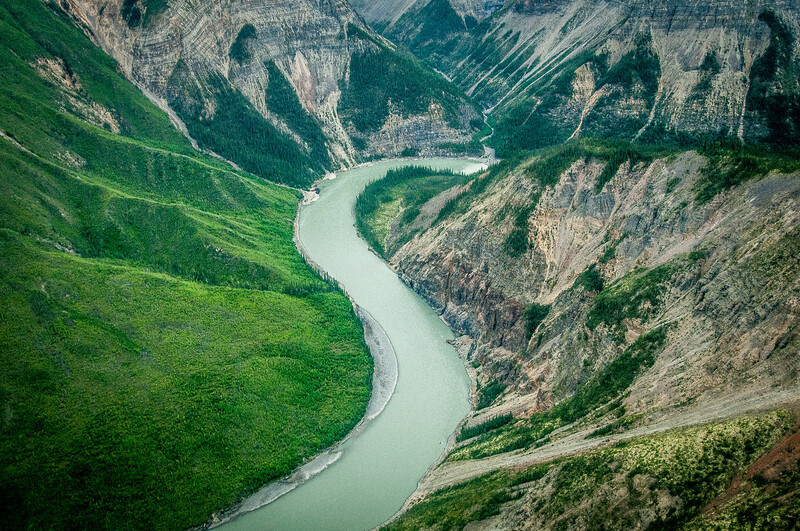 The economy of the Northwest Territories depends on its natural resources. 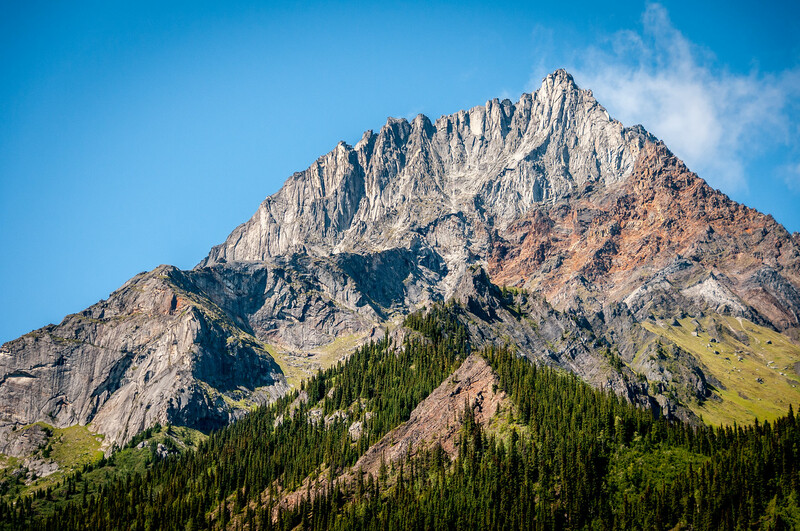 Some of its geological resources that are also mined here include gold, petroleum, diamonds and natural gases. Wi-Fi Availability: Most hotels and commercial establishments offer free Wi-Fi, especially in tourist frequented areas. 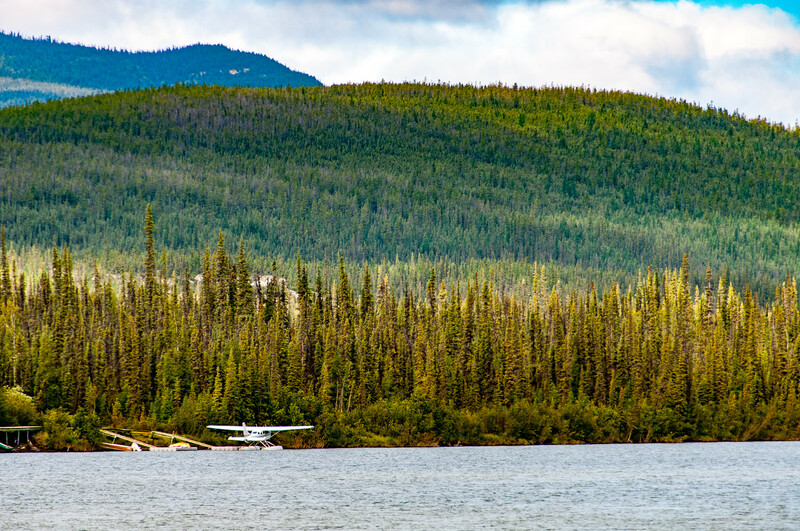 Airport/s: The Yellowknife Airport is the main hub for flights that travel to Northwest Territories. 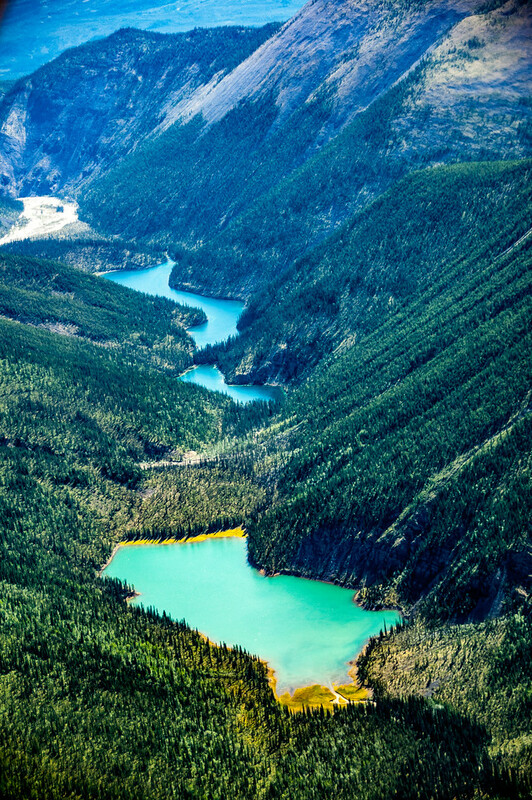 Visa Required: The visa requirements for travel to Northwest Territories is the same with that of Canada. International Driver’s License Accepted? You can use foreign issued driver’s license to drive in the Northwest Territories for a short period of time. 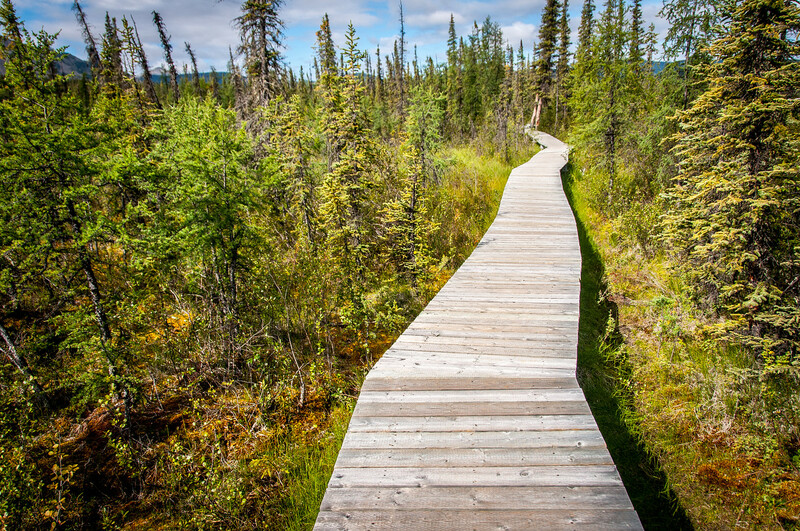 Driving: In the Northwest Territories, you will be driving on the right-hand side of the road. Crime: The crime rate in the Northwest Territories is higher than the national average. Of the northern territories, the Northwest Territories and Nunavut are both four times the national average in terms of crime rate. Trivia: DID YOU KNOW that Yellowknife (the capital of the Northwest Territories) is the diamond capital in North America? There are three operating diamond mines in the area. 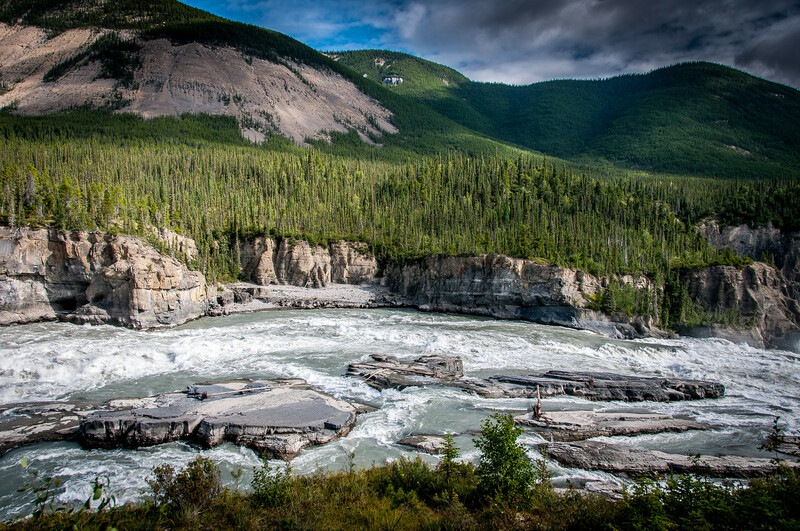 Nahanni National Park is one of those amazing places that few only know about. It is also a UNESCO World Heritage Site. I like to describe this breathtaking park as a combination of the Yellowstone, Yosemite and Grand Canyon in one.